I really do love Simon. He is such a fun pony. Today he was in a particularly personable mood. he was nibbling and nickering at me while I worked around him. 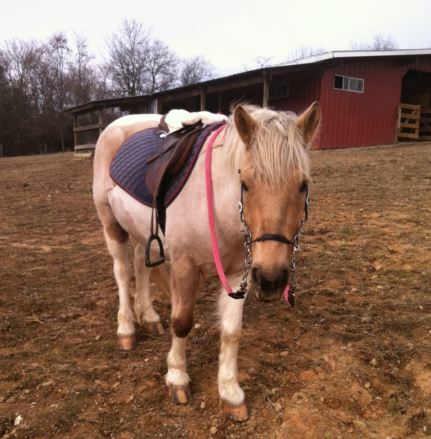 He was also a ball of energy when I rode him. Sometimes when he is like this he canters more up than forward. I wouldn’t say he is more collected or anything lovely like that, nor is he cantering in place. He just gets higher and shorter strides. It feels almost carousel like. He was doing that today, and then would toss his head and let out a little buck leap.